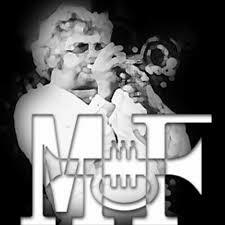 These tracks are written in the feel of Maynard Ferguson. This is the order that you will see: me playing the song, backup track and sheet music in pdf format. This section of fun music is dedicated to maynard ferguson. maynard changed so many lives with the way he played. Special Thanks to Airclone! Great Arrangement!!!! All the tunes below are original compositions and copyright is pending.